Many times, we do not realise that a sudden drop in the outside temperature especially during winters can pose a threat to our eyes. Most of us think that eye care is not necessary during the cold and it should only be considered during the summer and monsoon season. However it is to be noted that the sun’s influence remains throughout the year and winter is no different. Exposure to UV rays during winter can in fact pose temporary harm to the eyes and this is why eye care is essential. The cold wind and dry air can cause irritation to the eyes especially while you are outdoors. If in case you live in snowy regions or if you intend to spend your winters at a hill station where there are chances of snow then it is advisable to wear sunglasses that have the ability to block 99 to 100% UV light. Most people tend to forget that the sun is just as bright when it gets reflected on the snow. This is quite similar to when we visit beaches and oceanic regions. Good quality sunglasses that have the ability to block UV rays are essential for quality eye care. The glasses can prevent and reduce exposure to both the cold and the wind. Further, it has been seen that as life progresses, cataract formation and retina issues can occur by UV light. Overexposure to the sun’s UV rays during harsh winters without proper eye care and protection can cause harm to your eyes. This condition is comparable to sun burn with the only exception that the sensitive tissues of the eyeball can receive burn. Those who wear contact lens should try to limit outdoor exposure and also use artificial tears more frequently. 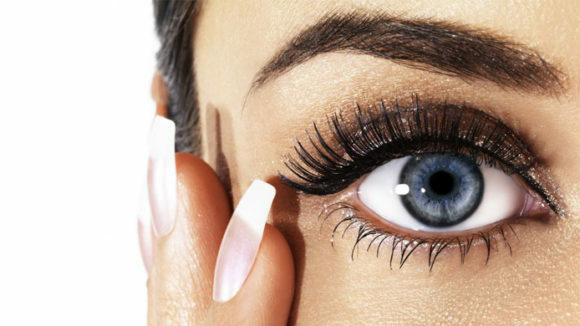 It is recommended to try out soft contact lenses as they offer comfort and act like sponges. 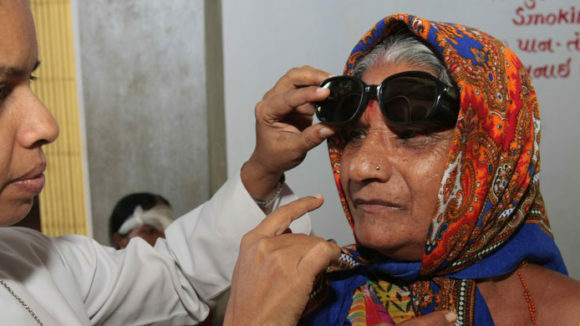 During winters (just like summers) they would need considerable moisture and in case they start to dry out, the lenses can change shape and even stick to the eye. This can cause pain and cloudiness and drinking alcohol can also increase the problem. 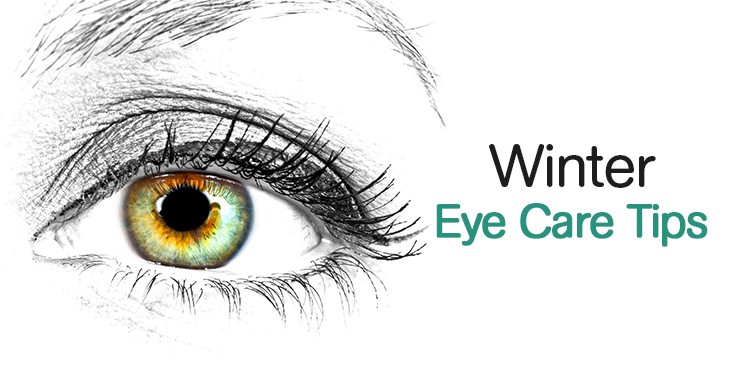 Finally, try using a good eye care cream which can offer protection to the region around your eyes during winters. This cream can be applied during the day and even throughout the night. These are some of the simplest ways of protecting your eyes during the winter season. 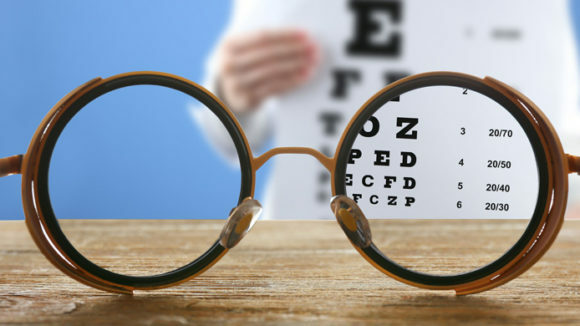 Good eye care is a must if you wish to preserve your vision!